Miami Heat veteran guard Dwyane Wade hasn’t offered an opinion on whether or not he’ll be returning to play next season for his 16th season in the NBA. 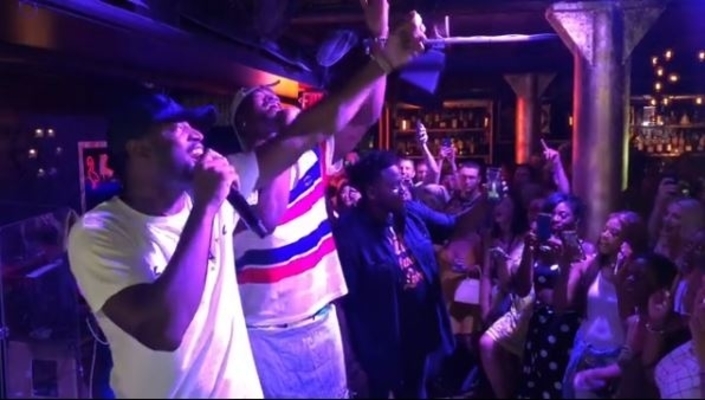 While nearly two months still remain until NBA training camps open, Wade is enjoying life off the court, with one of the most recent examples being a festive round of karaoke with former teammate Jimmy Butler. Wade and Butler were teammates with the Chicago Bulls for one season in 2016-17, with Wade having joined the team as a high-priced free agent after spending his first 13 NBA campaigns as a member of the Heat. 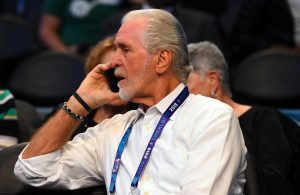 However, the duo was broken up when Butler was sent to the Minnesota Timberwolves in a 2017 draft night trade, and Wade negotiated a buyout last September when the Bulls indicated that they were beginning a rebuilding project. After subsequently signing with the Cleveland Cavaliers, Wade was dealt back to the Heat at the trading deadline in February. 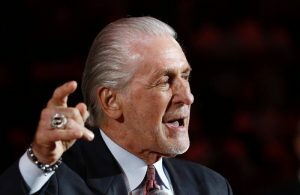 During his short time with the team, he helped get the franchise back into the postseason, though that stay only lasted five games. 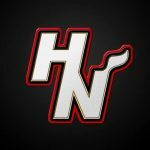 Since the season ended, debate has flourished on whether the 36-year-old Wade will come back for another year with the Heat. The rigors of having played 15 NBA seasons have taken a toll on his body, though a Chinese team reportedly offered him a three-year, $25 million deal. 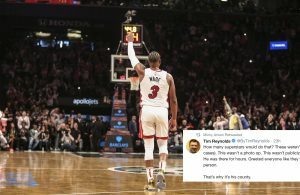 While it seems unlikely that he’ll accept that apparent offer, it seems clear that if Wade has played his last game, he’s set to enjoy his time in retirement.